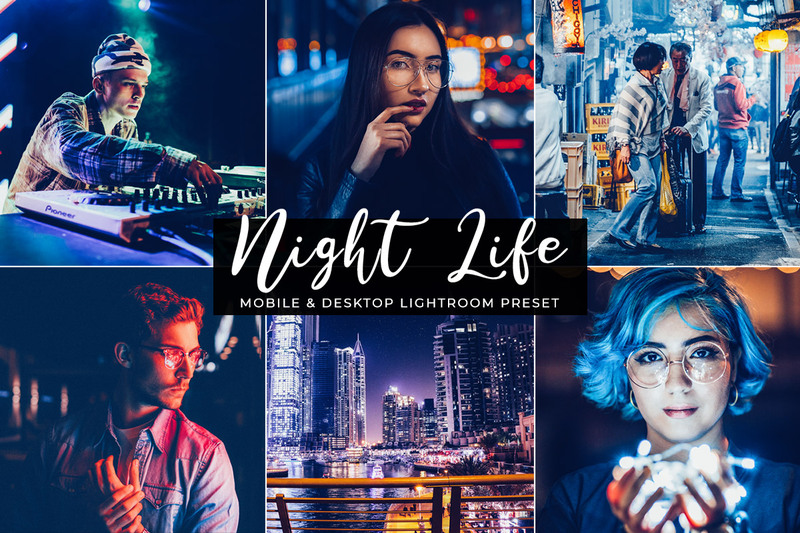 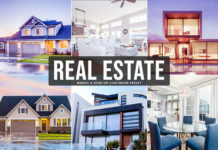 Free Night Life Lightroom Preset was specially handcrafted to significantly improve nightclub party, event photographers, concert and wedding party photographers. 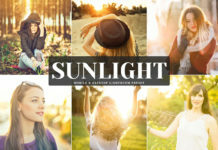 This single filter allows beginners to quickly enhance your photographers by adding custom warm tones and make perfect looking photos within just a click. 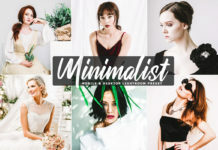 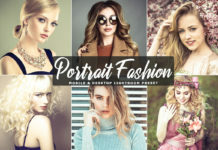 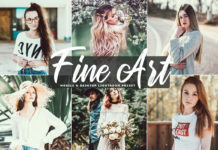 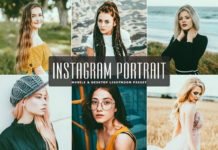 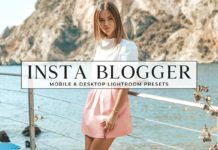 These presets works perfect on portraits photography, lifestyle photography, creative photography, travel photography, streets photography, urban photography, landscape photography, beauty and fashion photography.